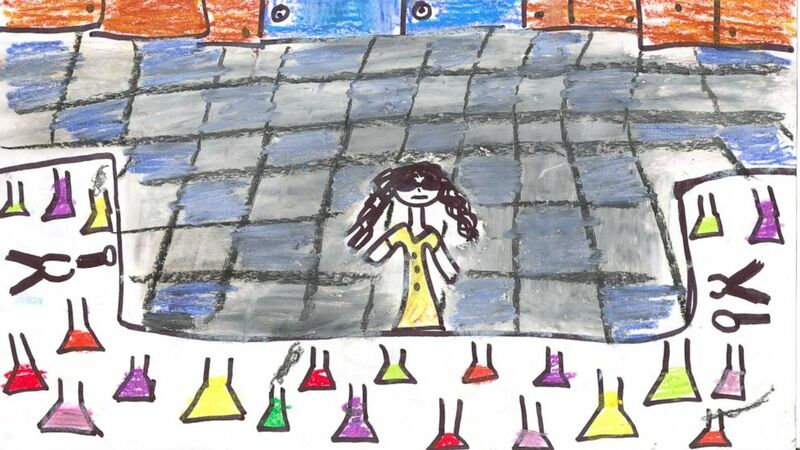 They have fewer preconceptions about who “should” be in a science role. 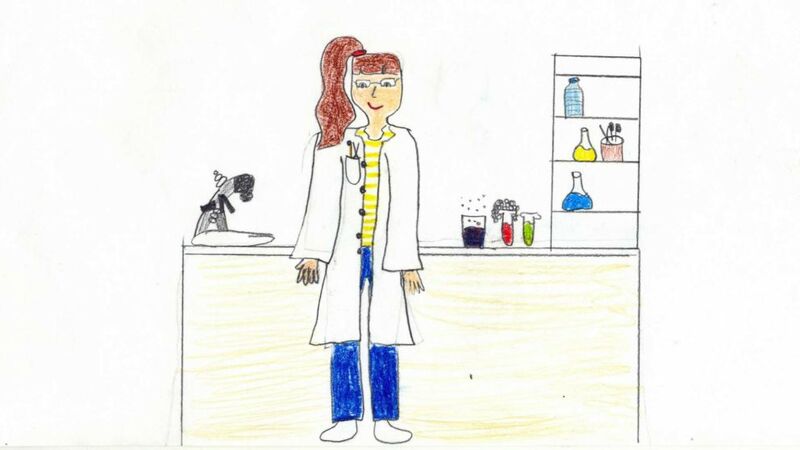 (Courtesy Vasilia Christidou) A meta-analysis of studies conducted by researchers at Northwestern University says that children are drawing scientists as female more than ever before. 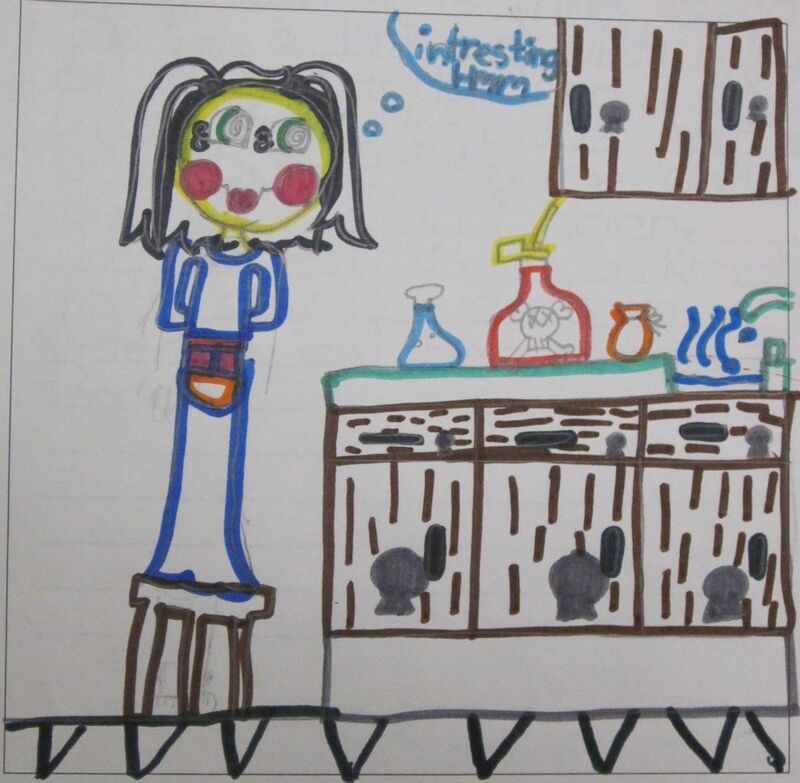 (Courtesy Leon Walls) A meta-analysis of studies by researchers at Northwestern University says that children are drawing scientists as female more than ever before.